Nanfang tea market is in the fangcun, Guanzhou province. 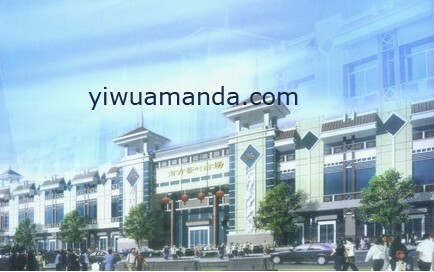 It covers 103,052 square meters and has more than 1500 suppliers. Nanfang tea market is the biggest professional tea market around the country. In the Nanfang tea market, you can find the tea and other products related to the tea as well. There more than 1500 shops in the Nanfang tea market among which 600 are about the tea. The suppliers of the tea shops are from Funjian, chaoyang, zhejiang and guanghzou, hongkong as well as Taiwan etc. As the biggest tea market of China, Nanfang tea market has the business over the whole country and the Northeast Asia. There are also crafts related to the tea culture, such as the tea tool from yixing, jingde zhen. And the tea furniture and paintings of song dynasty, ming dynasty and qing dynast. In a word, Nanfang tea market plays a very important role of Chinese tea culture communication with other countries.